We're excited to have you onboard, and we can't wait to see what you do with our powerful campaign engagement tools. This Knowledge Base should serve as a reference point and strategic planning resource as you develop and manage your campaigns. To get started with New/Mode, you'll need to begin by setting up your Organization, starting a campaign, and creating your first tool. In that order! Follow detailed walkthroughs for setting up each of our campaign engagement tools. Get to know your Organization's dashboard, set up Services, and track the success of your campaign using features like A/B Testing and Submission Data. Understand how to set up Targets. Targets are the decision-makers that will be the focus of your campaign actions. Familiarize yourself with Advanced configurations and settings. Learn how to integrate campaign tools with your existing CRM. Join the New/Mode Community and contribute and vote for new features. PRO TIP: If an article doesn't include the information you're looking for, please comment and let us know what we can do better! We are always trying to improve the accessibility of our tools and the accuracy of this Knowledge Base. 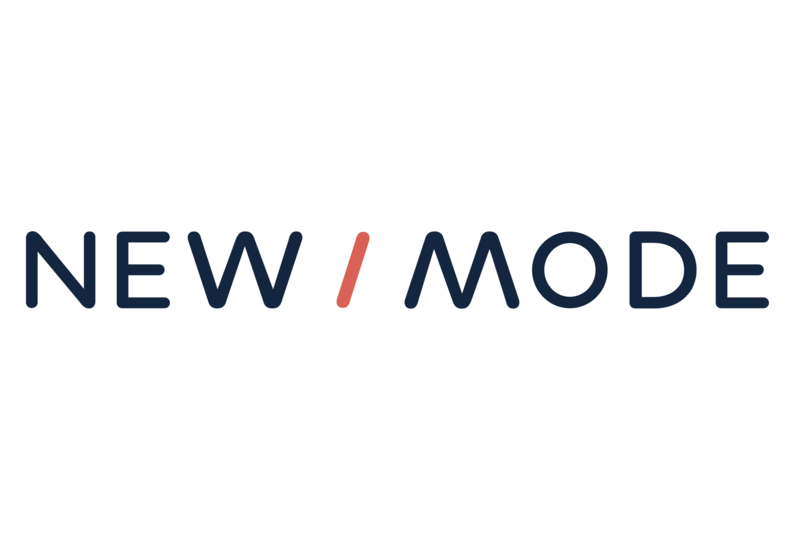 If you can’t find what you’re looking for, submit a support request through Zendesk or by emailing support@newmode.net.